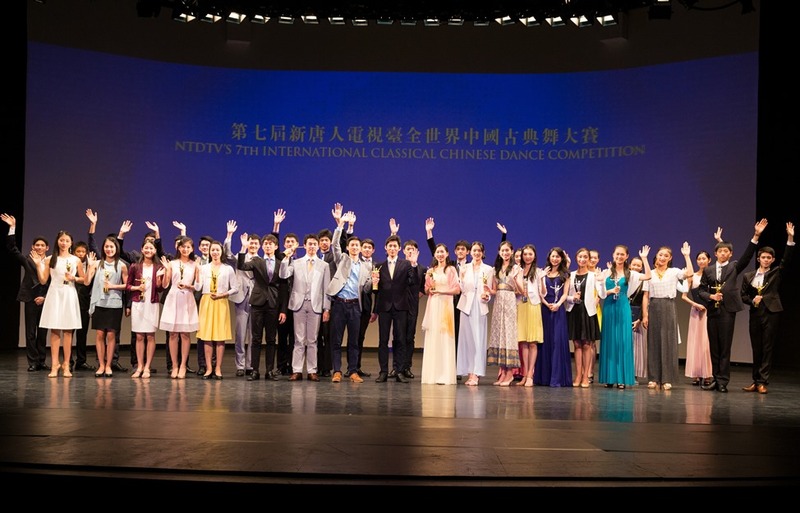 NTD’s 8th International Classical Chinese Dance Competition will hold a preliminary round in Hong Kong in June this year. In September, the preliminary round, semi-finals, finals and awards ceremony will be held in Manhattan, New York. We sincerely invite professional Chinese classical dancers from all over the world to participate. 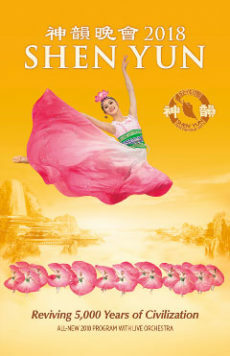 Classical Chinese dance has helped pre‐serve 5,000 years of Chinese culture. Built on traditional aesthetics, it was once passed down among the people, in imperial courts, and through ancient plays. Over thousands of years, it was constantly refined, eventually developing into the vast and distinctly Chinese dance form we know today. Classical Chinese dance has its own set of training methods in basic skills and has strict training in both physical expression and specific postures. It also involves learning combinations of leaps, turns, flips, spins, and other aerial and tumbling techniques. It is a vast and independent system of dance. China’s deep cultural traditions are contained in classical Chinese dance, allowing its movements to be richly expressive, such that the personalities and feelings of characters can be portrayed with unparalleled clarity. It is therefore capable of depicting scenes from any time period, whether ancient or modern, Eastern or Western, in a strikingly vivid way. Classical Chinese dance, known for its incredible flips and spins, and its gentle elegance, is one of the most rigorous and expressive art forms in the world. Hosted by New Tang Dynasty Television (NTD TV) since 2007, NTD’s International Classical Chinese Dance Competition, as the only international platform aiming at reviving, developing and promoting the authentic classical Chinese dance, has quickly gained the recognitions and attracted more and more talents to participate. Contestants from over a dozen countries and regions worldwide come to New York City to compete and showcase the top‐level technique and choreography. Along its over 10‐year journey, NTD’s Classical Chinese Dance Competition has produced over 30 world champions.